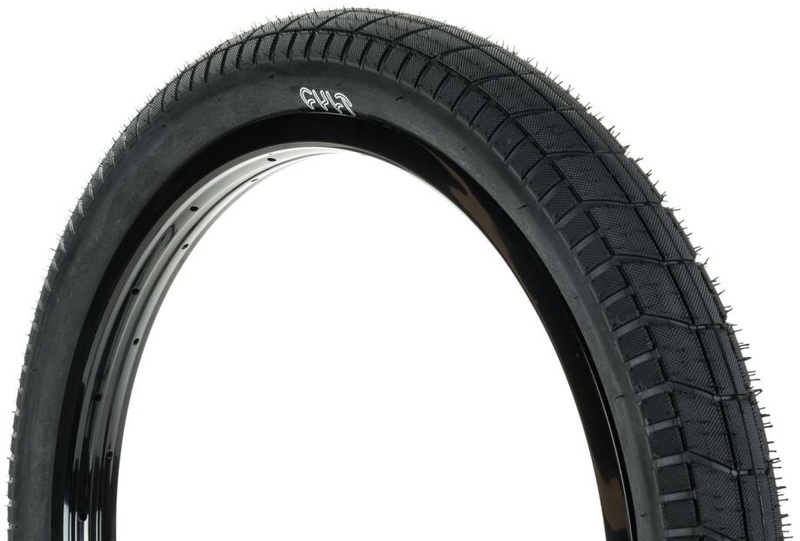 The Chase Dehart signature edition BMX tire from Cult comes with slightly different tread pattern on each available size. They are fast and will always provide the grip you need to pull off street stunners. 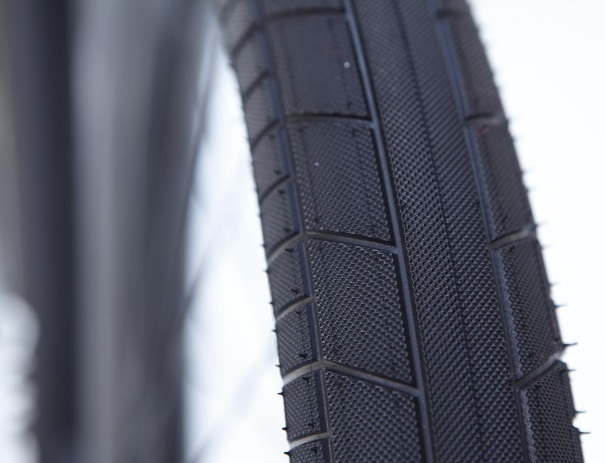 I always ride these tyres in 2.4 There were my 4th pair I think. They're really nice and last forever. Good amount of rubber and I love that the middle is a bit flatter so it keep the bike nice and straight, especially for nose manuals and tyre rides on rails. This website probably has these the cheapest ones so will definitely buy these bad boys from here again :) Cheers!